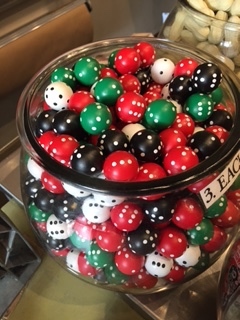 A few months ago my friend Dee Dee gave me these absolutely fabulous round dice! 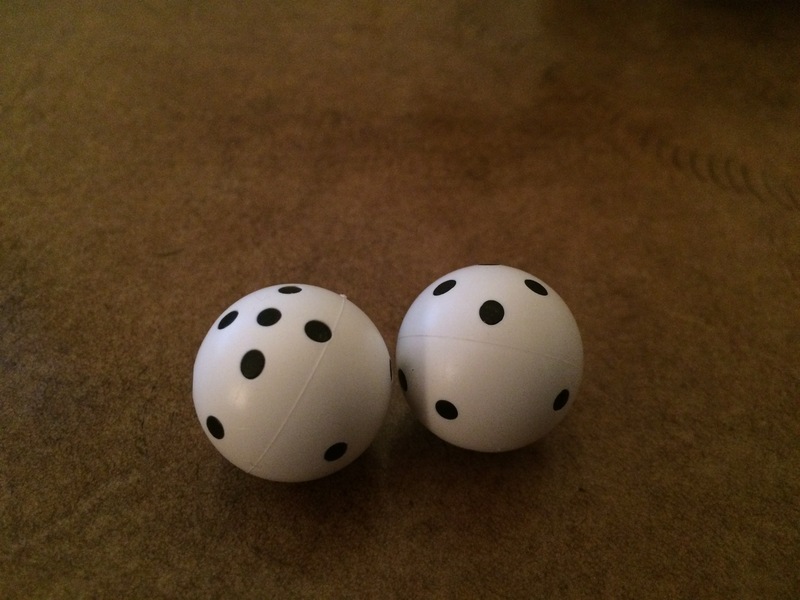 You wouldn’t think that they would work but there is a little weight inside of each one that allows them to fall perfectly on the table and not roll around. 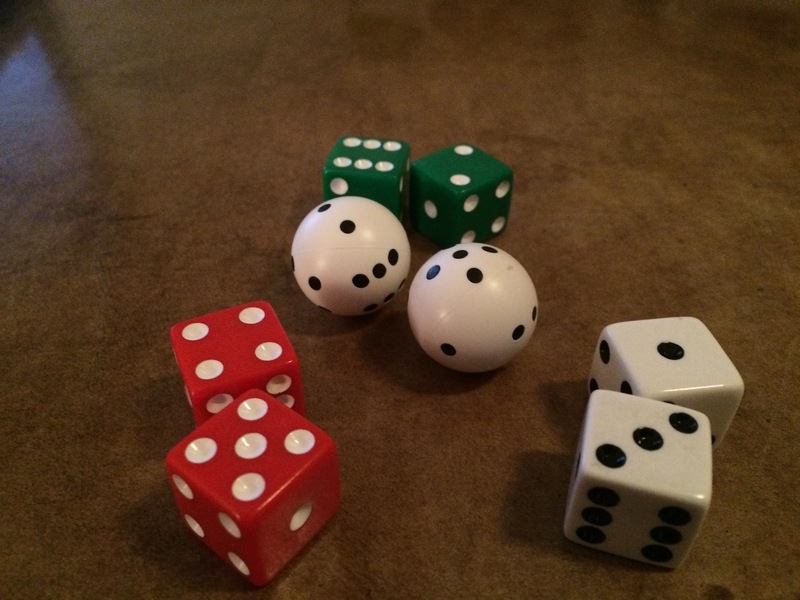 Here you can see that they are approximately the same size as traditional dice. 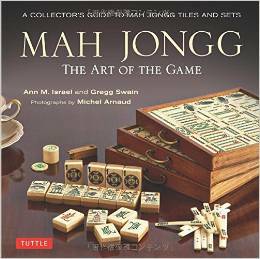 Just a reminder…if you like our book, Mah Jongg The Art of the Game, then please write a review on Amazon! 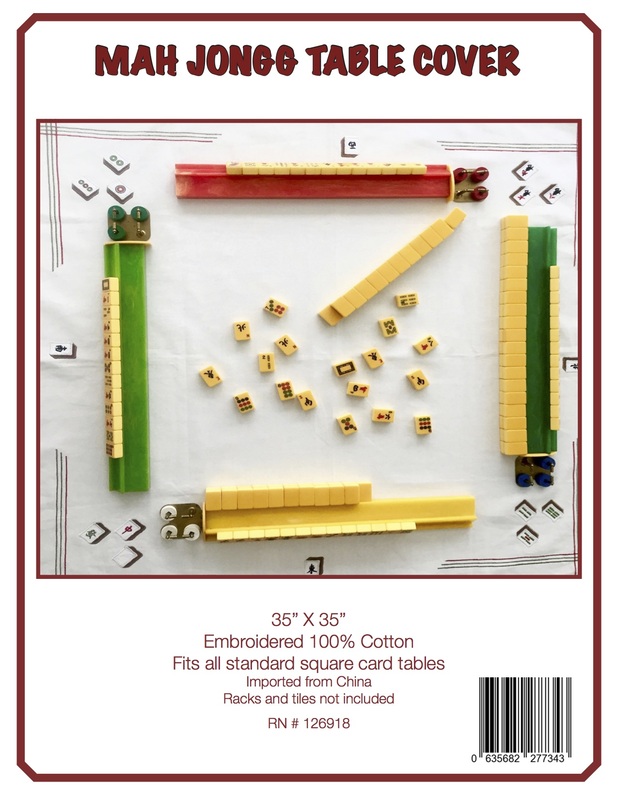 This entry was posted in Mah Jongg and Me and tagged Black Friday, dice, mah jongg, Mah Jongg: The Art of the Game, NY, old chatham, Old Chatham Country Store on November 29, 2014 by Mah Jongg and Me.